This weekend, Me and Elsie headed down to London Olympia to meet up with a few of our favourite brands and try and discover some exciting new brands. 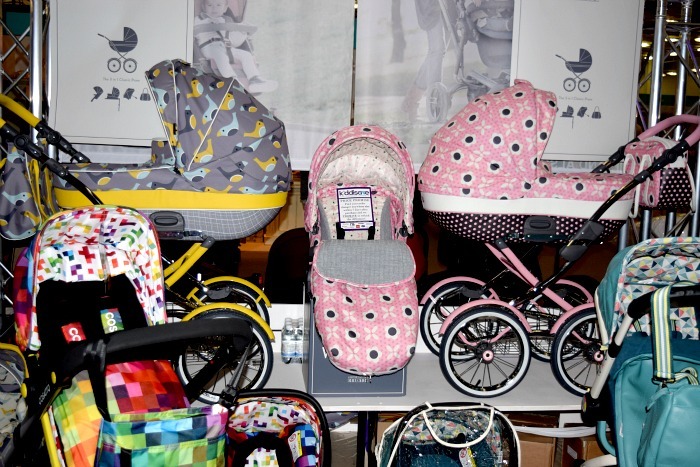 Unfortunately I just didn't have chance to look around for new and exciting brands as we were so busy which is so sad as it is my favourite part of visiting The Baby Show. I did however get to meet up with a few of my favourite brands to see what they have coming up in the next few months and I also got to have a look at some of the latest talked about pushchairs. 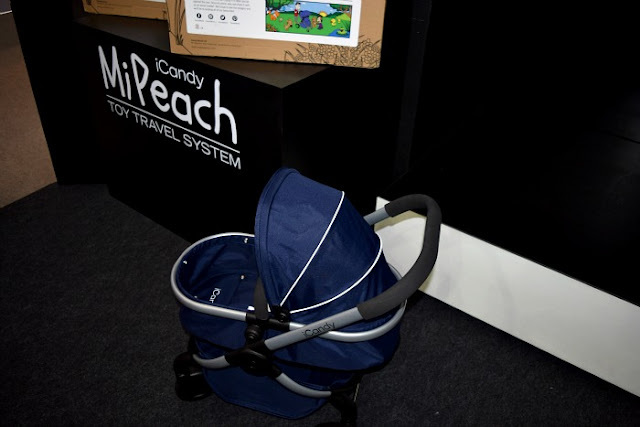 As you may already know we have worked closely with iCandy this year and have tested the iCandy Strawberry 2 and iCandy Raspberry. Over the next few months they have lots of fantastic new products launching including a beautiful new born gift set, the amazing MiPeach dolls pram, which is so well made it is more like an actual miniature pushchair than a toy, and the exciting Peach 2016 collection with brand new colour ways. Elsie was quite taken with the Royal Blue version on a spinning platform. I think she would have been quite happy if I had just left her there! I am sure that not many people will have missed the hype around the Cosatto Wonder. 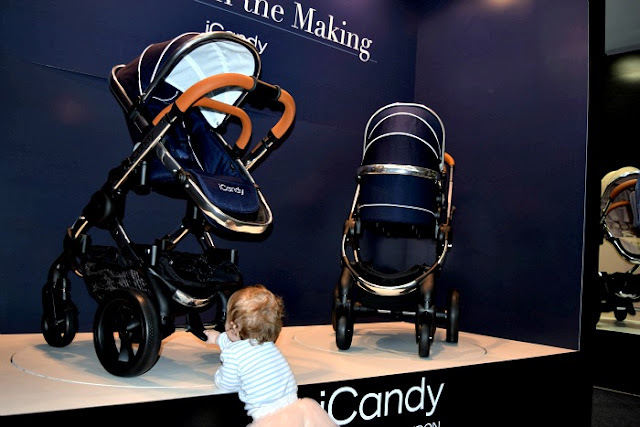 Probably the biggest launch for a long time for Cosatto, launching themselves into the world of classic style pushchairs with a Cosatto twist. Considering they were offering slots for demonstrations at the show, I was really disappointed to find them crammed into the back corner of the show surrounded by so many other pushchairs and not one person in sight who could tell us anything about the brand new Cosatto (Unfortunately they weren't at the show themselves so it was up to Kiddisave to show the crowds). Although the pushchairs are really lovely, I have to say the set up really took away any wow factor I was expecting. I think the fact you could barely see the wheels had something to do with that. I do love the Kew and Hepburn versions of the Wonder pushchair though, the colours really suit the classic theme. Such a shame Cosatto weren't there to dazzle with their stand like they do every year in Birmingham! I got to briefly see the new Express & Go system from Tommee Tippee at the show. 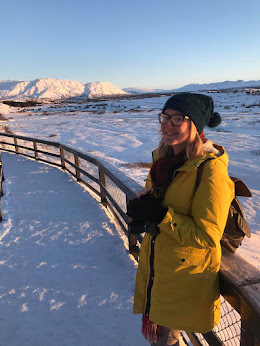 I breastfed Elsie for 3 months and the small amounts that I could express really were a big deal to me and I think the Express & Go pouches would have been perfect for us. The revolutionary new system is compatible with most major breast pump brands and Mum can express, store, warm and feed using these space saving pouches with no heartbreaking spillages from transferring milk to a bottle. The Tommee Tippee Express & Go range will be exclusive to Mothercare and to celebrate the launch, Tommee Tippee kindly gave me a box of Express & Go pouches to give away to one of our readers. So make sure you enter via the Rafflecopter form below. Open to UK only. The competition will end 16/11/2015 at 12am. All entrants must complete the mandatory entry on the rafflecopter form. Those who don't will have all entries removed. The blog owner will choose the winner through the rafflecopter form (which uses random.org) The winner will be notified by email and displayed on the widget. One winner will receive a box of Express & Go pouches. No alternative prize will be offered. Allow up to 28 days for delivery. Wet wipes, I use them on my youngest son and still use them with my eldest son who is 9, they are ideal for lots of different reasons. A well supplied first aid kit which includes wipes. disposable heating pads that help pain in my back.